It’s taken a while, but we’ve finally got our second 10K supported project for the second 2017 Review Stage on LEGO Ideas. 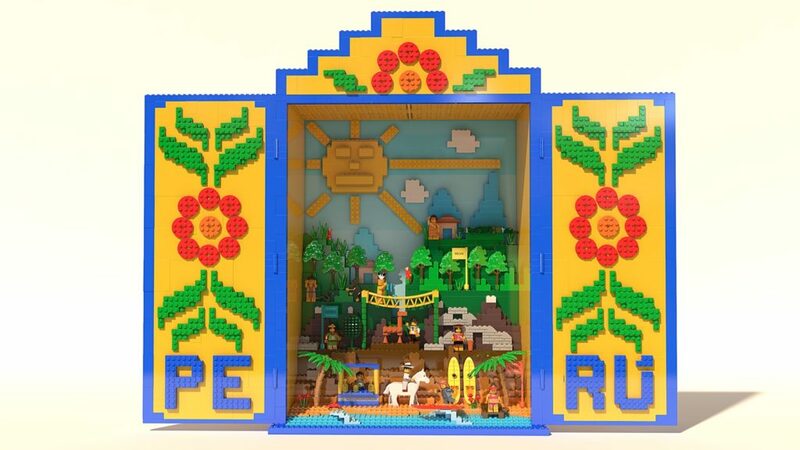 The Wonders Of Peru by cdwboy1979 is a stunning display box that shows off the incredible beauty that Peru has to offer. 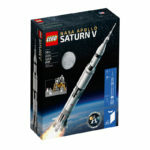 While it looks quite large, there is a beautiful amount of detail inside, and it’s not like any LEGO model I’ve seen before. I particularly like the vintage trees included in the model – I think that if this model was produced, these would need to change, but feel free to put them back in production, LEGO! 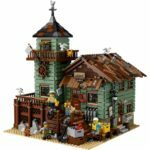 The full description is below, with more photos of the detailed build available at the project page on LEGO Ideas. 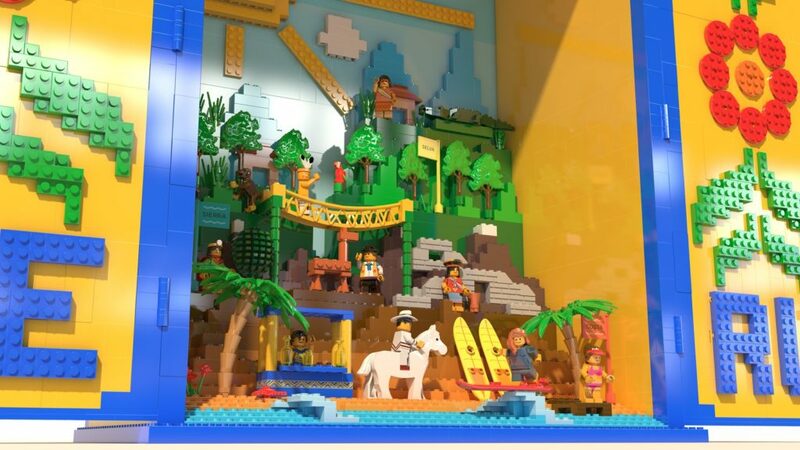 Five friends got together to create the first ever Lego that shows to the world the wonders of Peru. A country of fusion not only in landscapes and ecosystems (Coast, Mountains and Jungle), but in gastronomy, culture and race (Japanese, Chinese, African and Native Indian). For the creation of our model, we took the inspiration from the Retablo Ayacuchano, a sophisticated Andean folk art in the form of portable boxes in which interior there usually shows different situations and landscapes. This kind of art is created in wood by Andean artists and is well regarded by Peruvians and foreigners alike due to it’s peculiar design and composition. 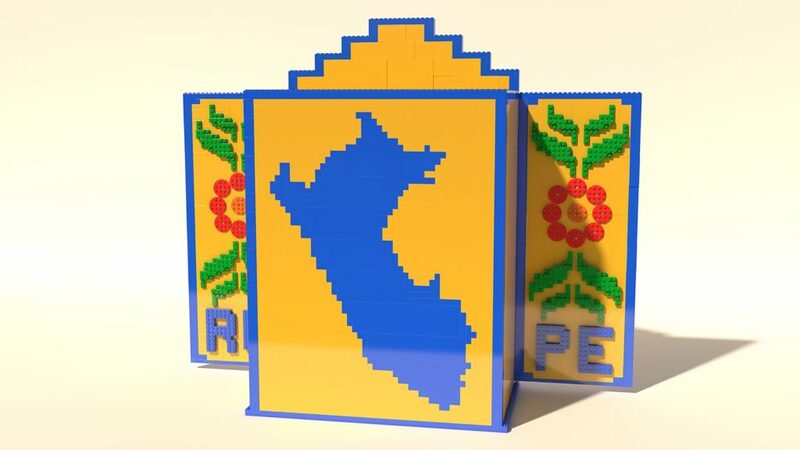 With the Retablo Ayacuchano in mind, we built ours out of 2441 pieces of Lego to enclose a beautiful landscape with high cultural value to the world, highlighting the union of races and cultures besides synthesising a part of the great Latin-American heritage to mankind. We believe our project will be well received no only in Latin-America but in the rest of the world as well, mainly because it is a model that works as a toy but can also be placed in houses and offices as a piece of art. Thanks in advance to every single supporter and everyone who stopped to look at this project! 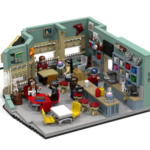 This model joins Gilmore Girls – Luke’s Diner in the second review round. I wonder what comes next? What are you hoping for?